An InterRail pass is a regional rail pass that lets you travel by train in 30 countries across Europe. You need to be a European citizen or resident to be eligible, but if you’re from outside Europe then you can get a Eurail pass instead. They work in a similar way but some of the options and prices are slightly different. 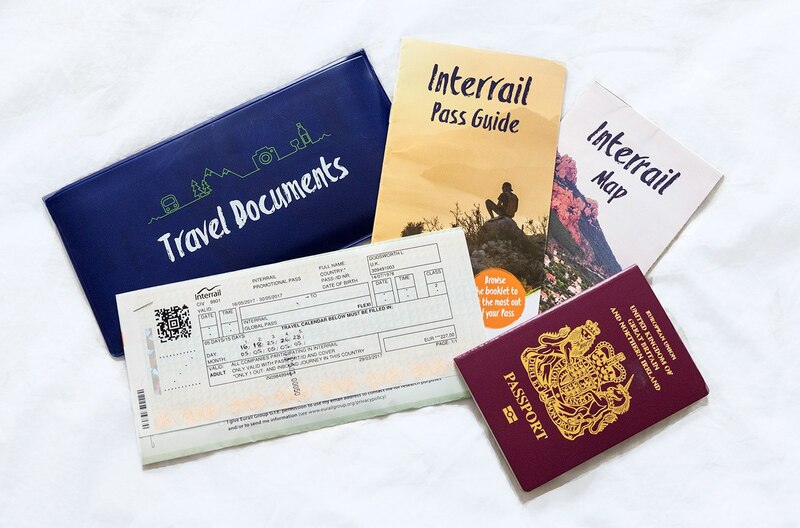 There are a couple of different InterRail pass options – a Global Pass, which you can use anywhere in the region, and individual country passes. You can either get a continuous pass which you can use as much as you like within a certain number of days (15 days, 22 days or a month). Or you can get a pass for a set number of travel days within a time period (5 days out of 15, or 7, 10 or 15 days within a month) – these are better if you’re not planning on moving each day. You just fill them in on the dates you want to travel. You can’t use the pass in your own country, other than on the first and last days of your trip, and Eurostar trains cost extra (there’s a discount now though so a single Eurostar trip with a pass costs €30). You can also get discounts on the price of the InterRail pass if you’re under 28 (it was 26 until recently but they put the age range up earlier this year) or over 60, and children under 12 travel free with an adult. 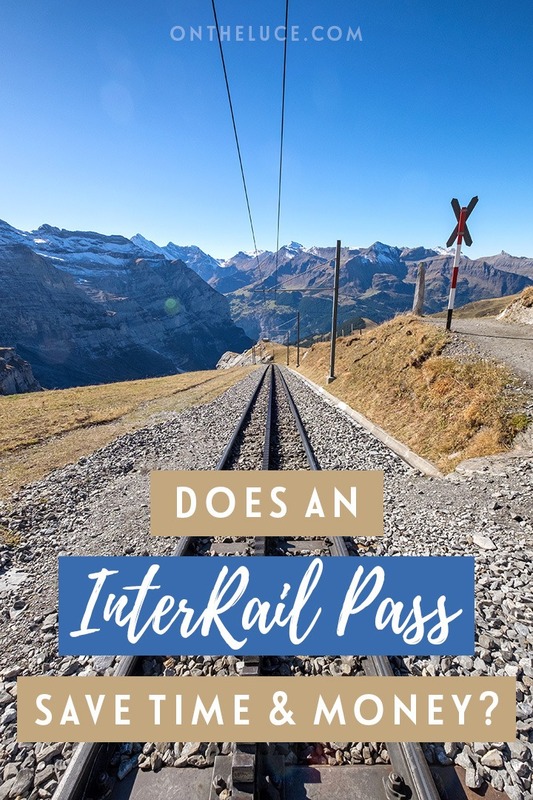 The idea of an InterRail pass is that you can save a lot of money versus expensive last-minute tickets. But most rail companies sell a few heavily discounted tickets – you can get from Paris to Venice for €35 or Amsterdam to Berlin for €39. So if you’re very organised (you can normally book 90 days in advance) and know where and when you want to go, it’s often cheaper to book single tickets than get a railpass. The downsides are that you’re fixed to a particular train with no refunds or exchanges. So if your travels are a bit more short-notice or you want to be spontaneous, then you’ll probably do better with a pass. The only way you can really know whether you’d save money with a railpass involves a bit of research and a bit of maths (and maybe a nice spreadsheet). You can check prices on the different rail operators’ websites (see this list of where to book which journey). For my recent trip I booked about six weeks in advance. My two-week trip involved four countries and six travel days. So the best railpass option was a Global Pass with five days of travel within 15. Then I’d just buy an extra ticket for the cheapest journey. These passes cost £241 for adults, £216 for over 60s or £186 for under 28s (though we got a 10% sale discount). Overall that would come to £341. So even if we paid cash for the cheapest fare (the £20 to Corniglia) and added on the £27 supplement for the Eurostar, the railpass cost would still only come out as £264 and I’d save £77, right? Well not quite. The one complication of the InterRail system is that in certain countries and on certain trains you also need to make – and pay for – a reservation on top of your railpass. I’ll talk more about these below, but for this trip our reservation fees were £48, so adding that to the pass price makes £312, still a saving of £29 for me (and £52 for my mum) on the individual ticket price. I used to think if you had a railpass you could just jump on any random train you fancied and didn’t need to do any planning. And in countries like Germany, Austria, Switzerland, Netherlands, Belgium, Denmark, the UK and Ireland, that’s what you can do. But in the rest – including popular places like France, Italy and Spain – the seat reservation system means you’ll probably have to book your journeys in advance. And for special trains like the Swiss scenic ones or overnight sleepers you always have to make a reservation. 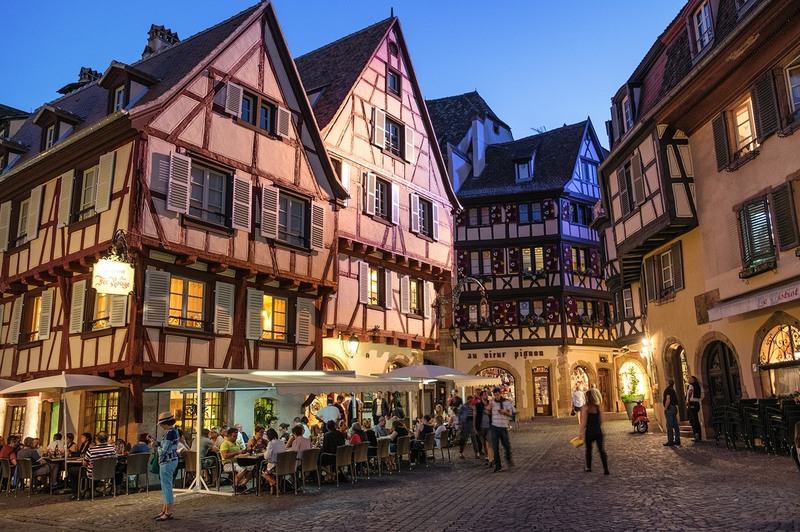 Reservations usually cost €4 to €20 per journey – the most we paid was €20/£18 for the journey from Colmar to Paris. 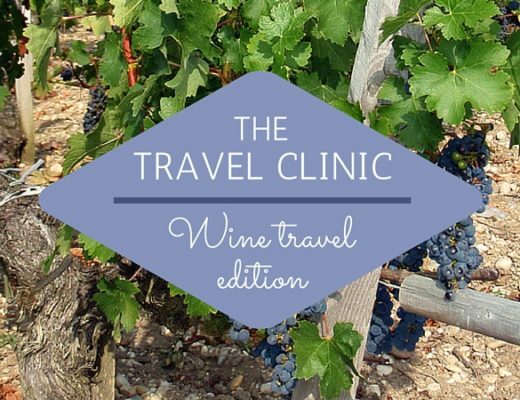 As we were mostly travelling through France and Italy, we needed a reservation for most journeys – or so we thought. This is where it starts to get complicated. You don’t necessarily need a reservation on regional trains – so in France our TGV trains needed one but local Cote d’Azur trains didn’t. The InterRail website has a journey planner where you can check which trains need reservations. Then there’s how to make the reservations – and of course each country has a different system. You can make reservations in stations as you go along, but for popular journeys and sleepers you might be leaving it a bit late. You can also book online for some train operators. There’s an app called Railplanner which has all the European timetables and lets you reserve certain trains. Or you can make bookings on some train company websites (Seat 61 has a very handy breakdown on how to make bookings broken down by country). 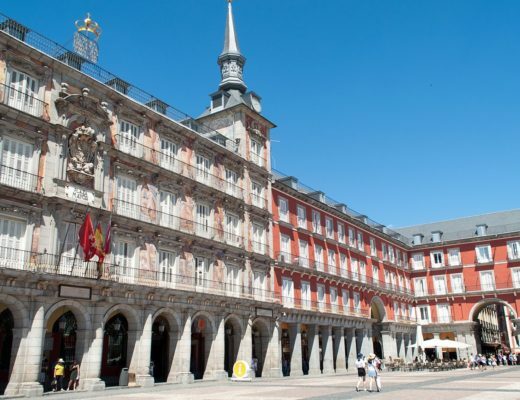 Or if you don’t mind paying a bit extra you can get Interrail to make the reservations for you. 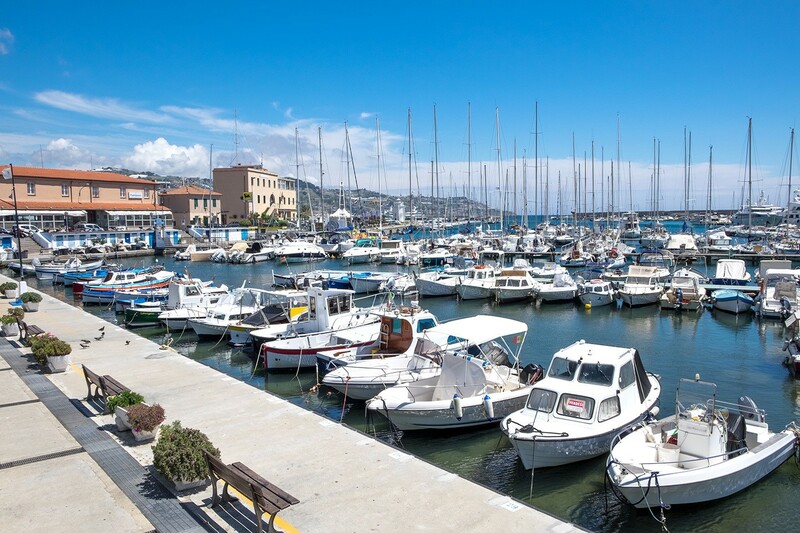 We managed to make most of our bookings through Voyages SNCF (for France) and Trenitalia (for Italy) without too much trouble, though checking each journey and making bookings took a few hours. But things can get messy when you’re crossing borders. 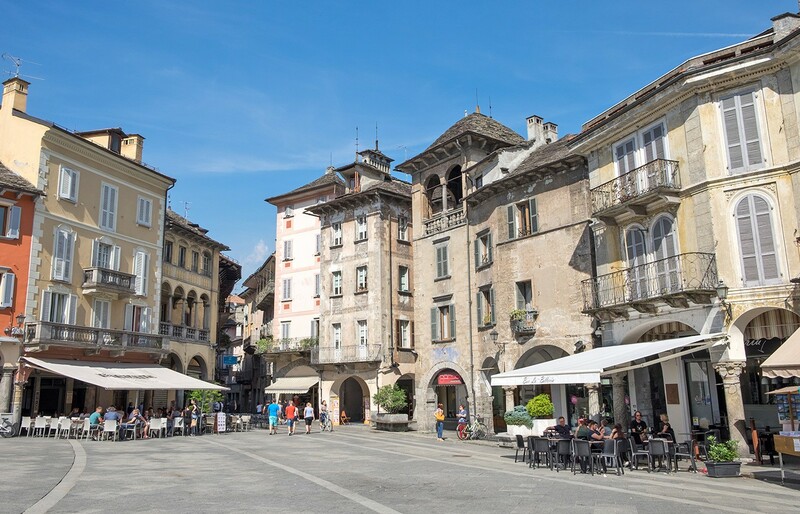 Our Domodossola to Colmar journey started in Italy, crossed Switzerland and ended up in France. We made a reservation for the second half but neither Trenitalia or Swiss Rail would let us book the first bit, and although Interrail said we needed to book their reservation people couldn’t do it either. So in the end we just chanced the train and no one said anything! So does an InterRail pass save you time and money on rail travel in Europe? Well sort of – but it depends on what sort of trip you’re doing. 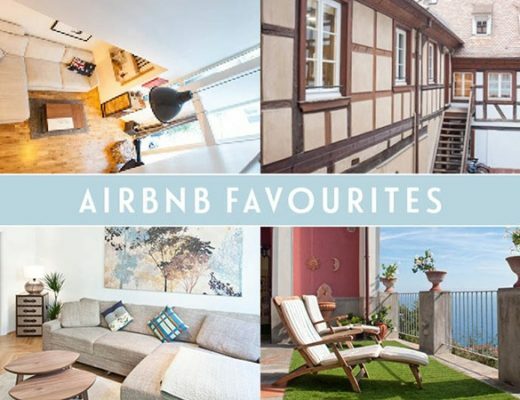 If you’re travelling through countries where you don’t need to make reservations then the convenience can’t be beaten – it’s easy to wing it and travel where and when you fancy. 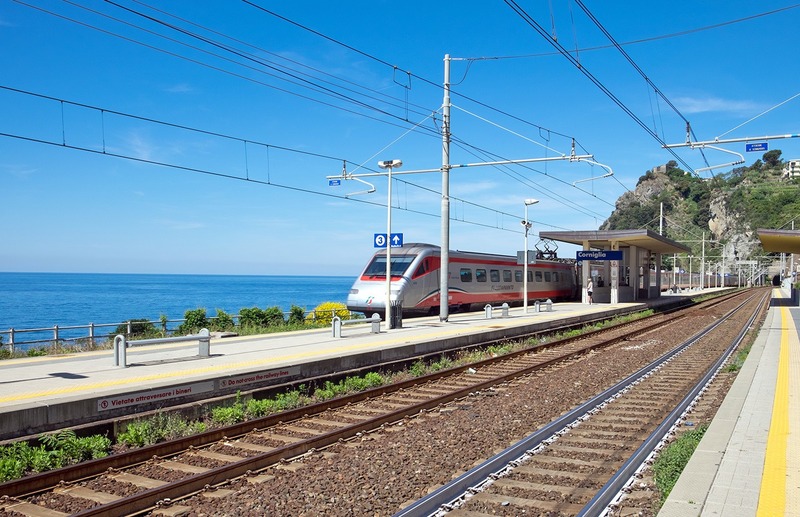 But if you’ve already got your itinerary planned or are are travelling to countries where you have to make reservations for every journey, then you might find it’s cheaper and easier to just book standard single tickets rather than getting a railpass. I’ll definitely look into using one for future train trips around Europe though, especially when they’re on sale, but it’s worth spending some time to do the maths. This is so useful – it all starts to get a bit complicated but a great start with lots of tips if you’re planning to explore lots of Europe. It is a bit of a complex one – I did think as I was doing it that there much be a better way somehow! Oh wow interrailing – that word takes me back. 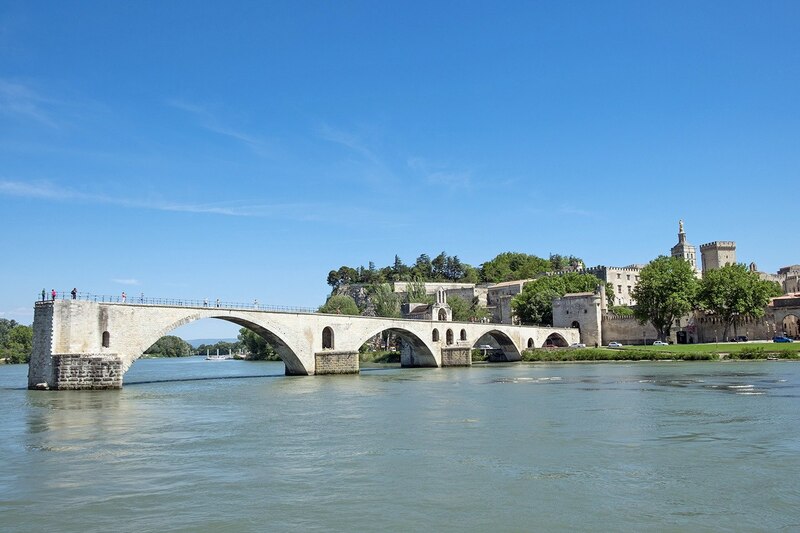 I am old enough to remember when that was THE thing to do in the summer holidays 🙂 You went to some of my favourite places as well as a couple of places I would like to go (hello Avignon) and I find the trains quite reliable in that area. We did about 15 trains and all were on time, so much more reliable than they are at home! Interesting post. I hadn’t realised they had raised the age to 28 – makes me feel like I have a bit more time to go again now! I went after my A levels and absolutely loved it but have to admit I didn’t bother checking all the individual train prices in advance, it was just easier to book the pass. It’s such a better deal if you’re under 28 so well worth another trip – I wish I’d gotten around to doing it back then! I totally appreciate the breakdown of your experience, Lucy! The cost comparison game can be a tough one. I’m always stumped when to book directly through the country’s train website or when to use other websites. It seems like the price is the same? As far as just traveling around in Italy on the weekends, I’m always so surprising how much less expensive flights are than the train! Thanks, glad it was useful. The booking system does make trains a bit more complicated than they need to be – though I much prefer them to flying and when you add in the time getting to and from the airport it’s often quicker too! Goodness me that sounds so complicated but I love the idea of exploring Europe by train. Thanks for doing much of the hard work for us though!. I rather fancy Germany and Belgium to start with. It does seem to be a bit more complicated than it needs to be! Though Germany and Belgium are a good choices are you don’t need reservations there so you can be more flexible. You’ve done a sterling job in untangling all this, Lucy, but I’m not sure I’d have the patience to work it all out (spreadsheets aren’t my forte either!). Whether I can be persuaded in the future…who knows…either way, I love European rail travel, I find it eternally romantic. Thanks Sara! I’m always fascinated by how these things work. Rail travel in Europe is so great, though it would be good if they could sort out the reservation system to make it all a bit earlier. 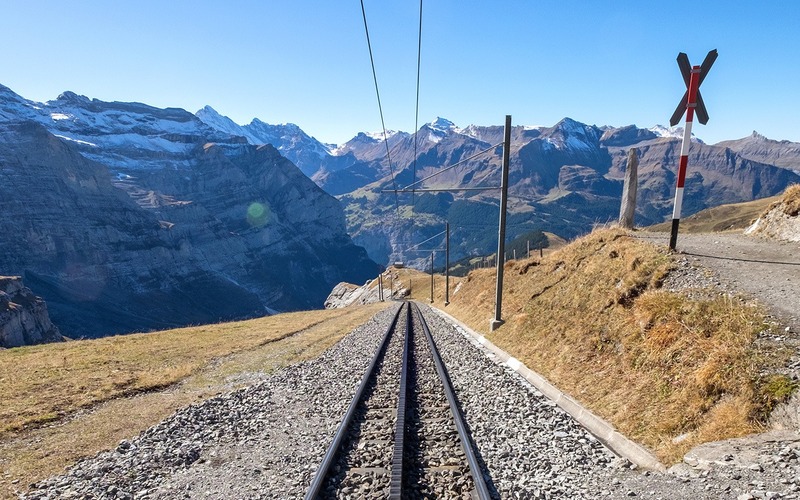 Having used the train a lot in Switzerland and Amsterdam in the last few weeks it really is very simple, once you ‘get it’ so I can see how it is worth the effort to be able to cover so much ground without having to go near the airport or a hire car! I’m such a convert to train travel in Europe – when you factor in the airport time it’s just as quick and so much more relaxing than driving. I adore train travel – it’s so much more relaxing than flying and you get more of a feel for the country. Like that time we had a picnic of Pasteis de Nata en-route from Lisbon to Porto! Thanks for this insight into Interrailing and clarifying what looks like a pretty complicated system. It is so much more relaxing – I’ll have to try out the Portuguese rail though so will have to add that to the list! I’d been put off in the past a bit as they seemed so complicated so it was interesting to work out all the details. I love train travel and this sounds like a fairly complex process. Thanks for laying out all the groundwork. As a US citizen, I’m sure there will be a few variations, but the details are all here. My last experience was more of the hop on and hop off in my youth. It would be grand to take a trip by train again, they are so efficient in Europe. Trains really are the best way to travel around Europe – though I did my first US train this month (from New York to Niagara) and was pleasantly surprised! You elaborated on an important aspect here, Lucy! Great post! So glad it came in useful, though does sounds like the pass will work well with your flexible plans. Have an amazing trip! Children under 11 can travel for free. I took my 2 children for free on my last Inter Rail Pass. I bought a Swiss Pass for Switzerland. Yes it’s a great deal if you’re travelling with kids!